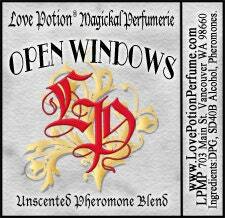 OPEN WINDOWS - (unisex) - Our most popular social blend! Works equally well for both Women and Men. Lends an air of friendly approachability and magnetic attraction. Mood elevating, makes people feel good to be around you. Works great in ANY situation, and our clients who work in service industries report that it help to increase their tips too! 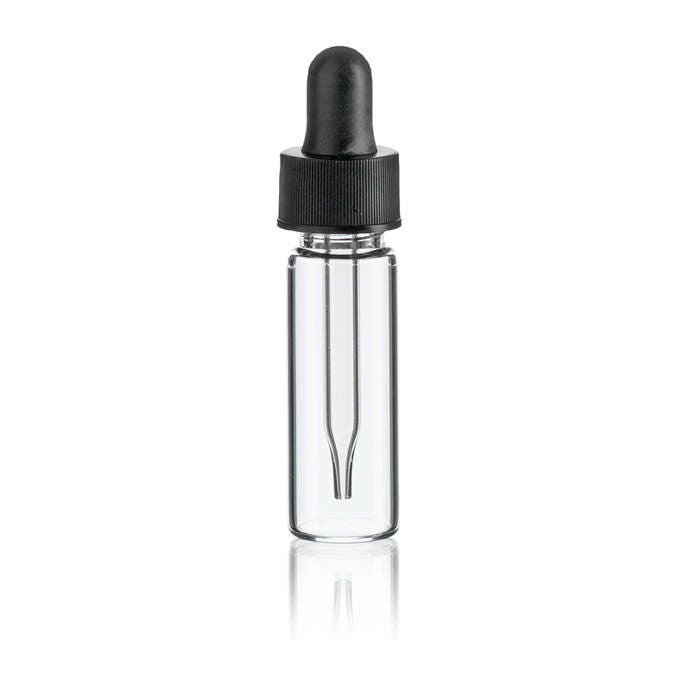 Each Blend is approx 4.5 mls (almost half a bottle) of our 1x strength formulas, (3,000 mcg per ounce), in a base of DPG Oil, packaged in a glass bottle with a dropper cap.